It may have been on a Monday that the world heard the news that Prince Harry and his wife, Meghan Markle, are expecting their first child, due in spring 2019, but it was actually on the Friday before, at Princess Eugenie’s, wedding that the announcement was made. Following this development, murmurs of displeasure have trailed the announcement with the assumption that the Duke and Duchess of Sussex have stolen Princess Eugenie’s thunder. It may be happy news but i think its terrible timing to break the news at Eugenies wedding. It was her day & she had already bumped dates, announcements herself due to Harrys engagement & wedding. Could they not have told family later privately. However, reports say that the family was not actually told about the pregnancy at the wedding. 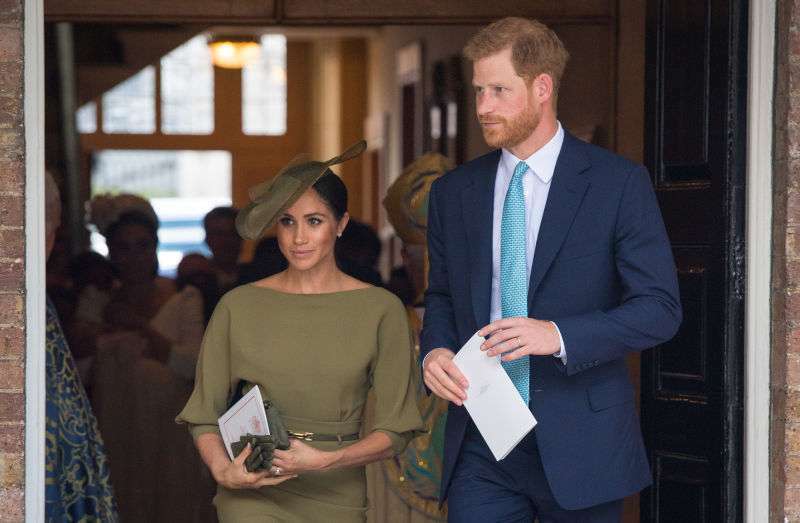 Apparently, the pair had already told some family members about the baby before the wedding, but as the couple had not seen a few other family members prior to the wedding, the information became public knowledge at the occasion. 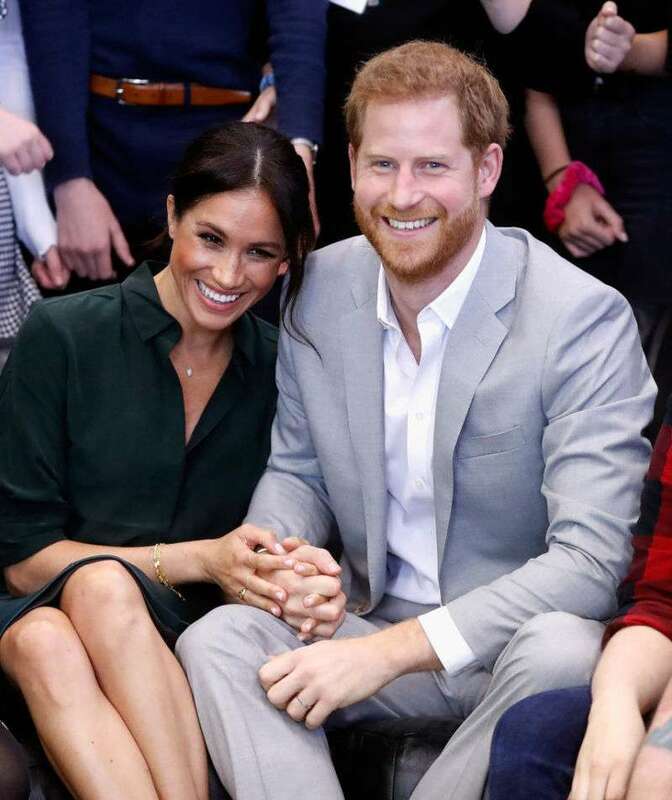 With Sarah Ferguson posting pictures about how proud she was of her daughter about the same time the announcement was made, and her silence on the pregnancy, it is believed that the new bride's mother is pretty upset. Someone who was not pleased by the turn out of events was the bride herself. An inside source said that Princess Eugenie shed tears when she heard the news and disappeared for a while. Some may say that they were tears of joy, but then she was sort of upstaged at her own wedding after already having posponed it to accommodate The Sussexes' wedding. 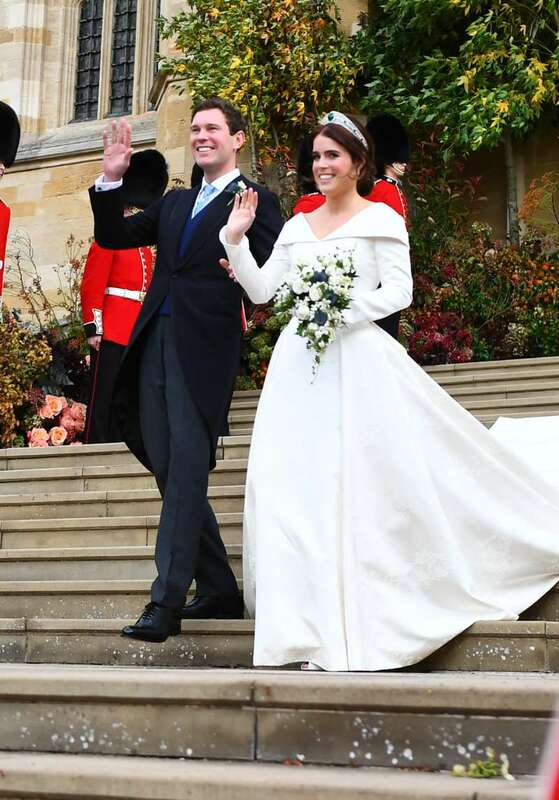 In addition, she also received some unnecessarily harsh criticism for having an 'extravagant' £2 million wedding, and that took her father's, Prince Andrew, influence to prevent a budget cut. Thus, we would all understand if she was more than a little upset. She managed to handle the matter maturely though, as she did not publicly vent. If there is a lesson in this, it's an old one: Timing is always important - even when the happiest of news is to be shared.